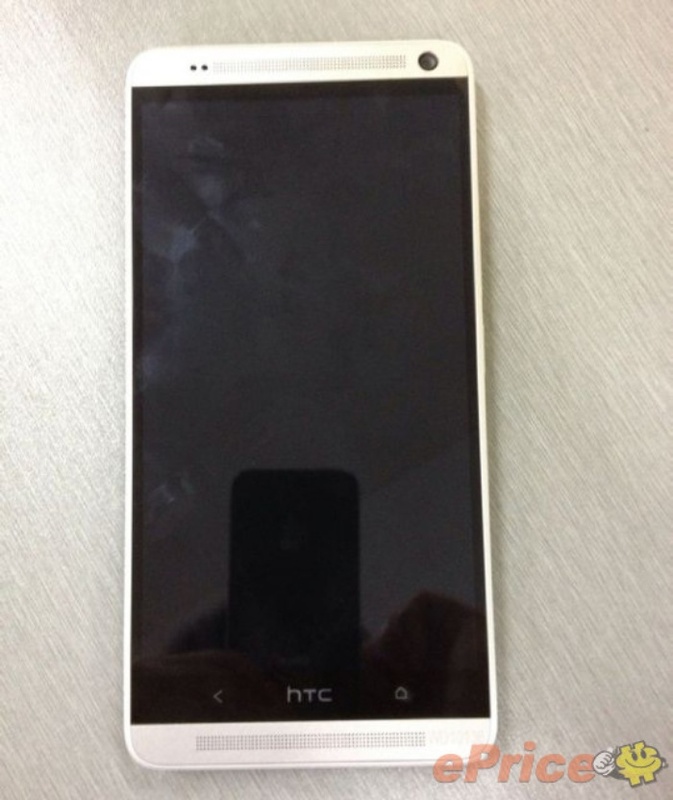 Rumor Mill: Leaked Images of the HTC Max | OhGizmo! By Hazel Chua on 08/06/13 • Leave a comment! The One Mini isn’t the only smartphone that HTC has under wraps. Although like the One Mini, they’re doing a pretty bad job at plugging all the leaks. This time around, it’s for the HTC Max. So from mini, we go to max. As the name implies, this smartphone is larger than your average phone. 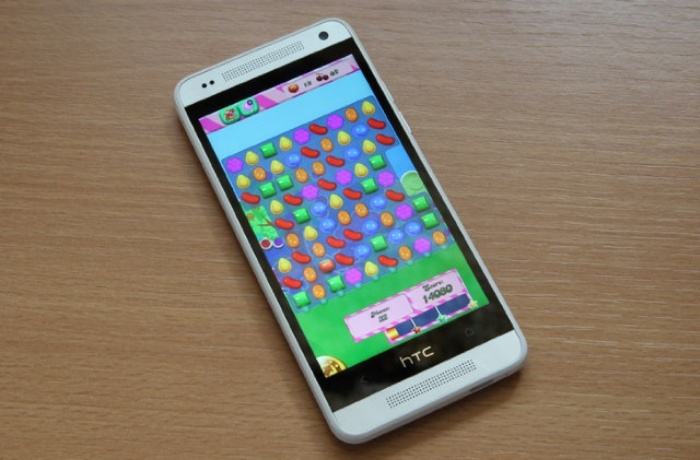 It’s rumored to come with a 5.9-inch screen with a stunning 1080p resolution. Taiwan’s ePrice claim that the Max will come with a 2.3GHz Qualcomm Snapdragon 800 processor loaded with 2GB of RAM. No worries when it comes to storage, as the Max will come with 16GB of it. The HTC Max will come equipped with an UltraPixel camera sensor and a slot for a microSD memory card for extra storage. The device’s rumored launch is this September. Sources say that the Max will also be launched at the IFA trade show in Germany.